Today is my birthday! 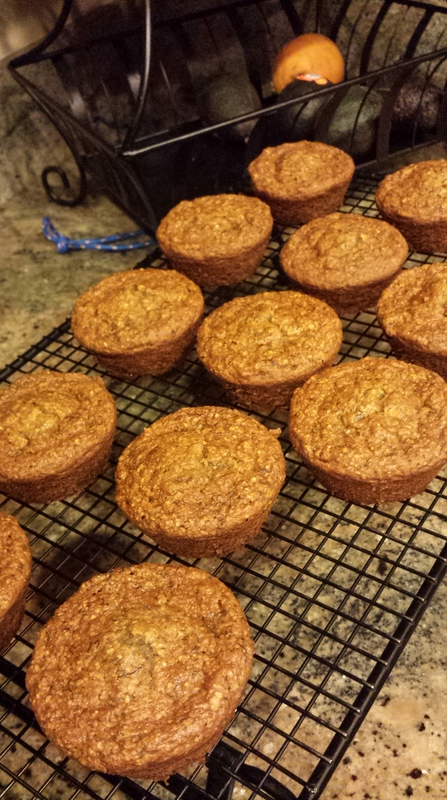 I’m celebrating by sharing my currently favorite recipe with you all: banana muffins. Nothing quite beats a good muffin for breakfast. Being in a baking mood, and having bananas to use up (bananas also being the pinnacle of all starchy, fruity goodness) I decided that it was a great muffin to try. 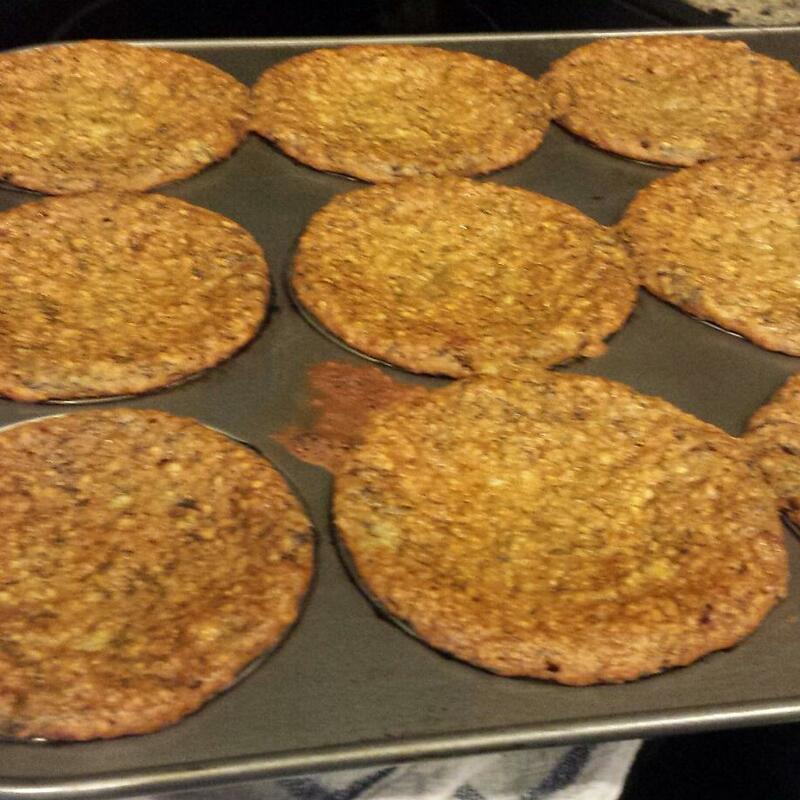 My first batch was rather…flat. In a mixing bowl, whisk together the mashed bananas, egg, yogurt/sour cream, applesauce, milk, vanilla, and honey. Pour the oat flour on top of the mixture and then sprinkle on the soda and salt so they aren’t touching the liquid part. 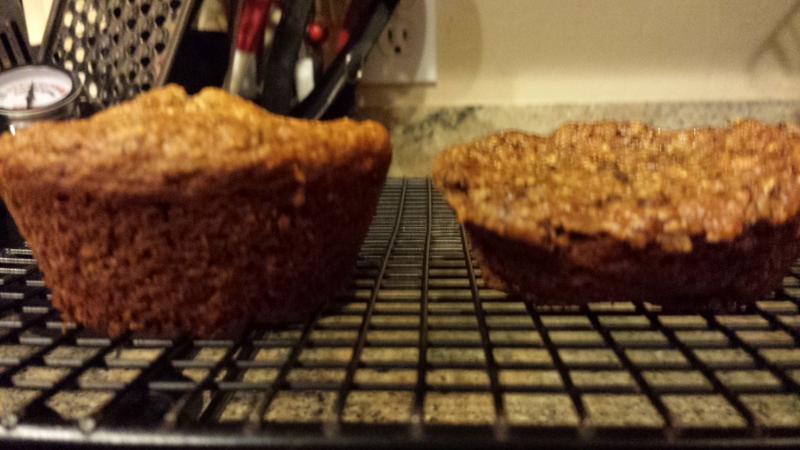 (Not sure why you’re supposed to do this, but I did it and the muffins turned out). Whisk everything together, just until smooth. Add in the coconut flour, a little at a time, until just smooth. Divide the batter between the 12 cups, a little over 2/3 full (not to the rim). Bake for 20 minutes or until the tops are a deep golden-brown. Thanks for posting them! 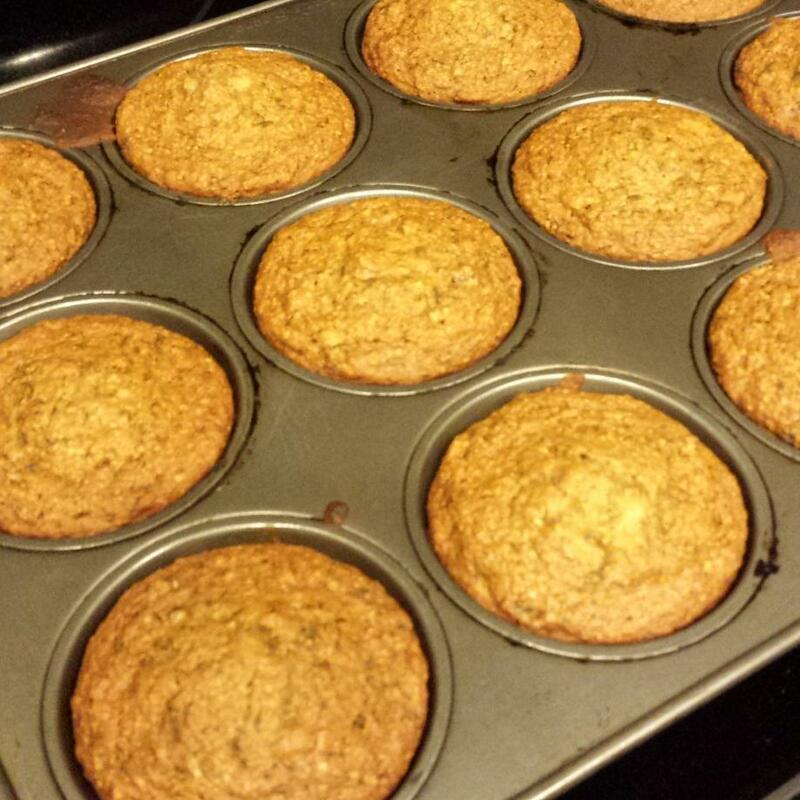 I hope to make more of your muffins soon.